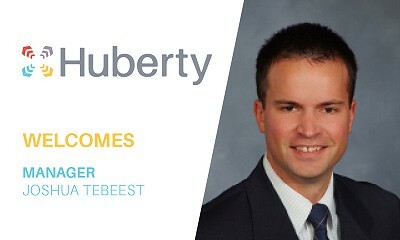 Huberty is proud to announce and welcome Joshua TeBeest to their Sheboygan office. In his new Manager role, Joshua is responsible for both business and individual clients and specializes in tax planning, transactional advice, compliance, and income tax audit defense. He especially enjoys looking for financial areas needing improvement, finding creative solutions to achieve client goals, and offering counsel tailored to the long and short-term needs of everyone he works with. Joshua spent much of his childhood in middle and southeast Wisconsin, graduating from Oostburg High School before earning his Accounting Degree from Carthage College in Kenosha. Joshua brings over nine years of experience to Huberty. Always striving to improve and gain more knowledge, Joshua is working to broaden his understanding of retirement planning while deepening his relationships with other business advisors to better serve clients and learning about emotional intelligence and leadership. When he is not working alongside clients, Joshua enjoys spending time with his wife and three boys being active outside or renovating the generational family homestead.